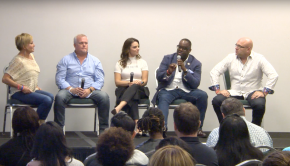 With the resounding success and overwhelmingly positive response and feedback for the voluntary team seating program, Market America is implementing the same program at the upcoming Market America | SHOP.COM 2019 World Conference in Miami. Team Seating Applications are due by Tuesday, Jan. 22, at 4:00 p.m. (EST). Applications received after the deadline cannot be accepted. Participation in the seating program is voluntary. Plenty of general seating (non-reserved seating) will be available for those who do not participate in this program. A minimum group of 50 participants is required to participate in this program. 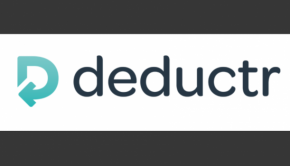 For groups of less than 50 who wish to participate in this program, we encourage you to network with other teams to combine together to meet the 50-person minimum requirement. Each group must designate a Team Leader and the Team Leader must submit the Team Seating Application with valid ticket numbers and names for each member to be seated with the group. It is now required to have different names for each ticket number. The Team Leader is responsible for overseeing the application process, pre-event communications to their respective team members, and onsite management of their team’s seating section. All corporate communications will be submitted directly to the Team Leader for dissemination to their respective groups. Market America and other Market Country UFOs should submit their completed applications to Events@marketamerica.com. 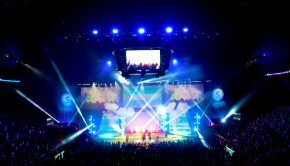 *Market America will assign seating sections fairly and without bias by considering what is best for all attendees. 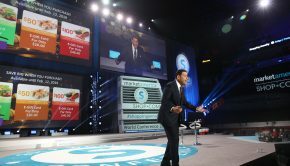 Participants agree to allow Market America to assign the group to a specific seating section of Market America’s choosing. *Participants also agree to be in their designated seating sections by 9:30 a.m. each day of World Conference. At 9:30 a.m., any unoccupied seats will be filled and team seating participants lose the privilege of the reserved seats for that entire day. We are excited to offer this program at this year’s World Conference. 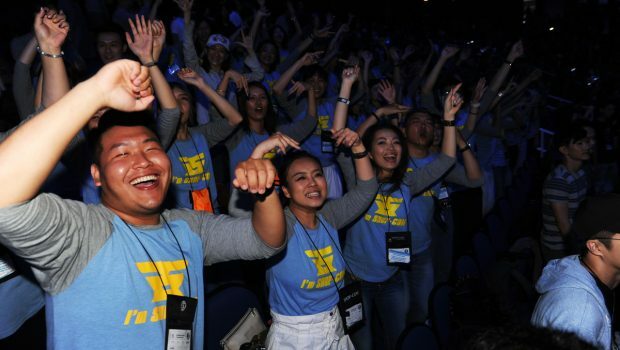 With this program, we saw a tremendous improvement in attendee experience at 2018 International Convention, including a reduction in both seat saving and rushing into the arena. The success of the program hinges upon UFOs working together in addition to the collaboration of Market America. This is truly the epitome of “One Team, One Dream”!